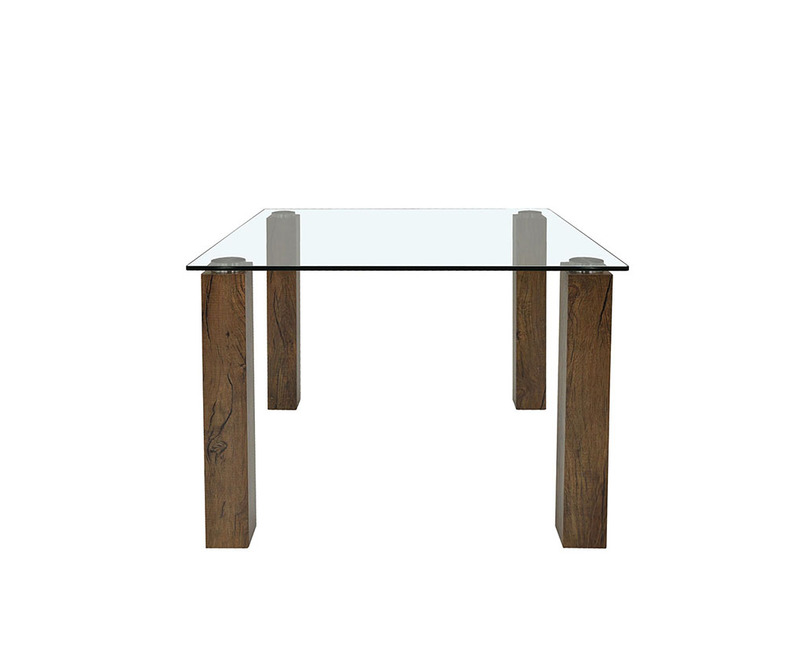 Emily Square dining table creates a sense of clean and simple to any of your room with our clear glazing table. 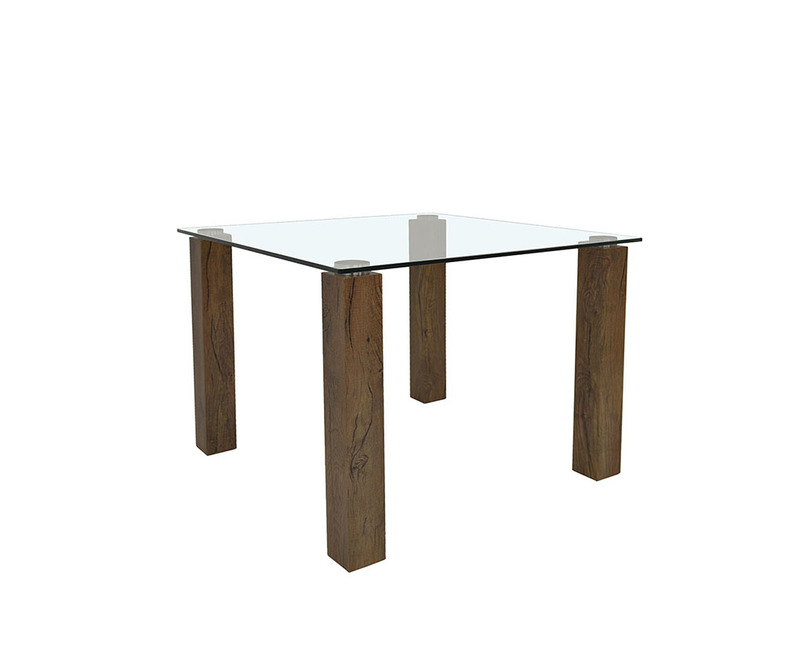 It is functional and prefectly fit into small dining area especially for apartment. It can also be used as a working table for your home office.